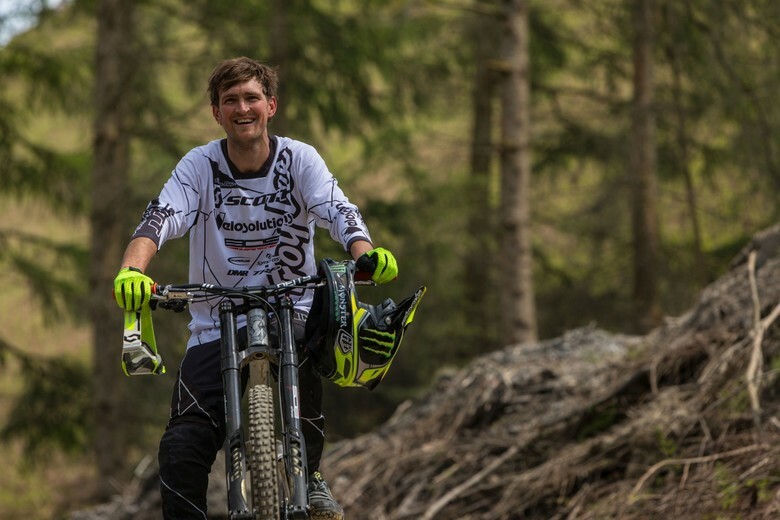 Two minutes of action with one of the most stylish riders on the planet, masterfully shot and edited for your viewing pleasure. 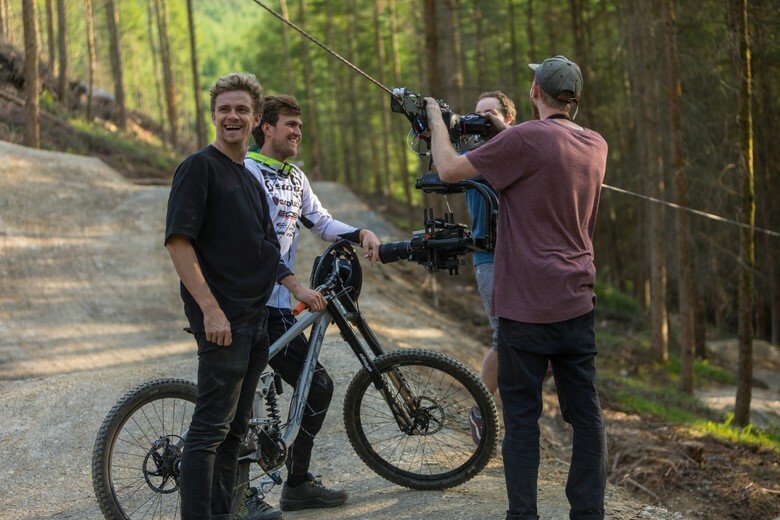 To celebrate the launch of Brendan Fairclough's signature DEITY handlebar, the BF800 BRENDOG... the crew at DEITY assembled a dream team of filmers, photographers, colorists, cable cam masters, audio wizards, and of course, the master of ceremonies, Mr. Brendan Fairclough himself. 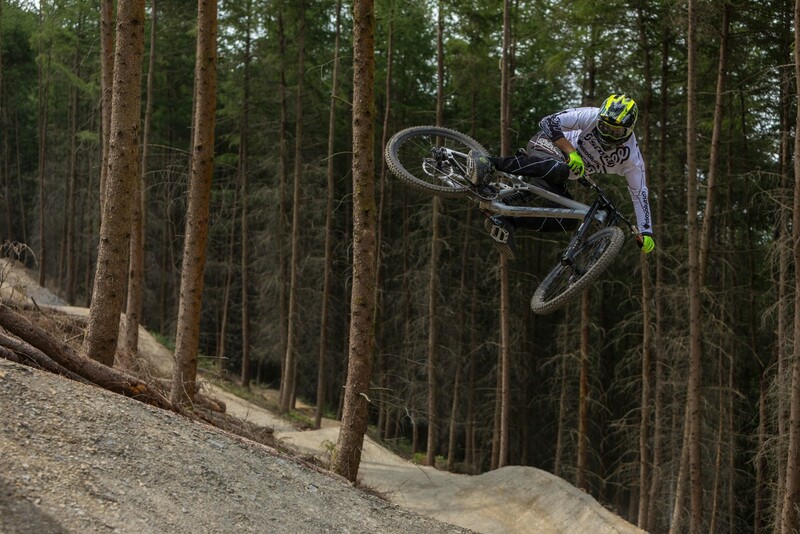 With over 2 years of testing on the World Cup circuit, the time has come to showcase the DEITY BF800 BRENDOG signature handlebar getting airborne and Revolution Bike Park is the perfect canvas for a thrashing. Enjoy the action!